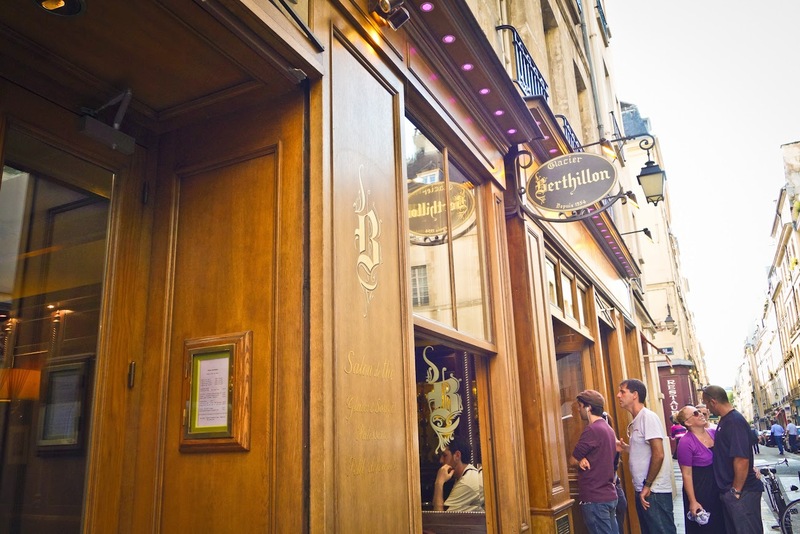 One of my all time favorite places on my parisian island is La Maison Berthillon. Berthillon is a French manufacturer and retailer of luxury ice cream and sorbet with its mother ship right here on the island of Île Saint-Louis. 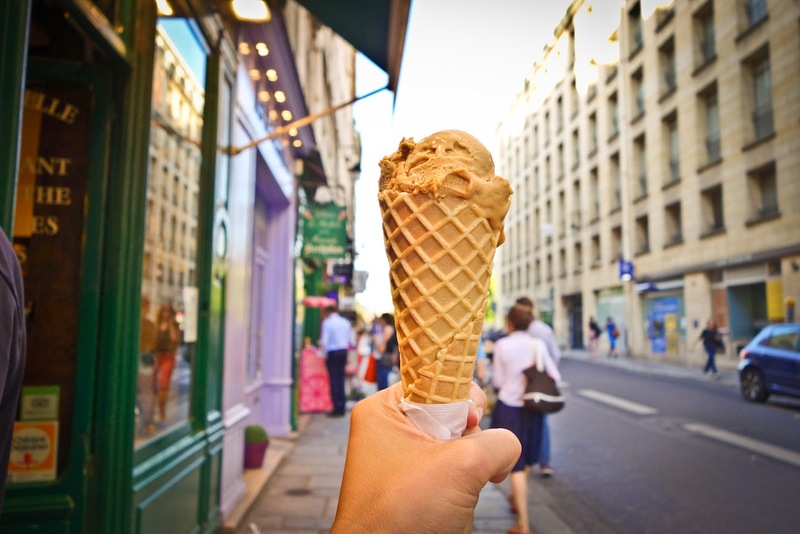 If you have only one opportunity to eat ice cream in Paris, make sure it's from Berthillon. Fans of the ice cream lining up right before closing! The company is owned and operated by the Chauvin family, descendants of Monsieur Berthillon, who from 1928 operated a restaurant on the premises called "Le Bourgogne". 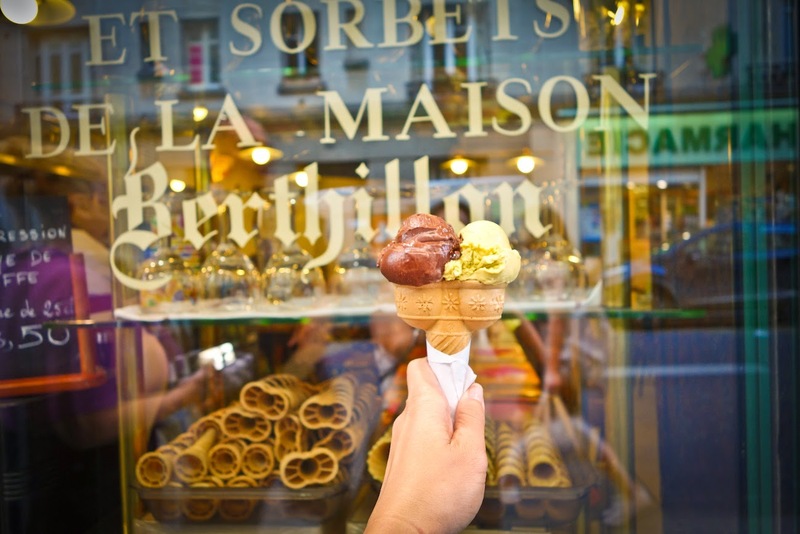 Berthillon sells its ice cream in bulk and by the scoop from its shop on the island, and distributes to retailers within the Paris region. Berthillon uses only natural ingredients, with no chemical preservatives, artificial sweeteners or stabilizers. Up to fifteen flavors may be produced every day by the chefs depending on the season, market availability and demand. 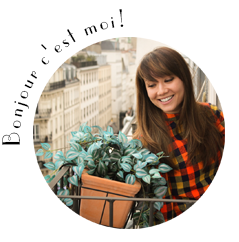 In total, about sixty different flavors are produced by the Maison Berthillon throughout the year. Its ice creams are made from milk, sugar, cream and eggs and flavoring, which derives from natural sources like cocoa, vanilla bean, fruit, etc. Because I am not the only one to think that Berthillon is the best ice cream spot in Paris, the lines can be very long. To avoid the lines why not take a table inside the Salon de The to enjoy an amazing ice cream sunday and Mariage Freres tea. The ice cream retailer is open daily EXCEPT for Monday's and Tuesdays (in August hours may be limited). The best time to go to get your scoop on is before Berthillon closes (at 8:00pm) BUT flavors will be limited at this time of the day! 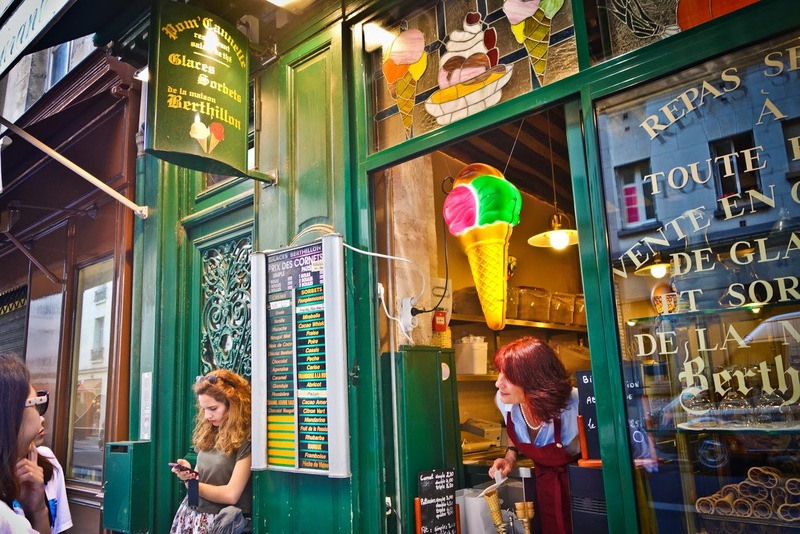 Alternatively you can walk across the street to the restaurant Pom'Cannelle (27, rue des Deux Ponts 75004 Paris) which scoops up over 20 different types of Berthillon sorbets and ice creams! To be honest, I usually go to the little window at Pom'Cannelle if I just want a scoop (or two) as the lines are shorter and they are bound to have my favorite flavors. Enjoy!! A sweet combination of chocolate and pistachio!